New Classes for Fall 2012! We are so excited to announce our newest classes for the Fall semester! 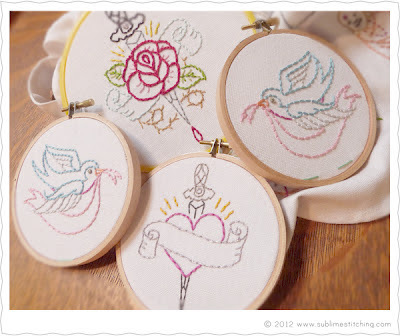 There's a little bit of branching out happening, so we have included a fantastic embroidery class along with our usual sewing fare. 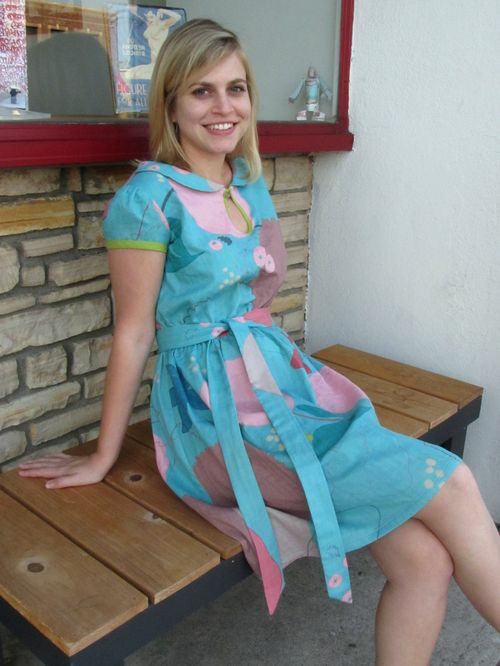 First on the list is the Miz Mozelle Dress from Jamie Christina Patterns. I fell in love with the details - the bias trim, the keyhole neckline, the sweet collar - and then was impressed by how professional the pattern was. Nicely drafted with very clear instructions - just the thing for a new class. I'm super excited to teach people how to make their own bias tape in this class - it will open up a whole new world of trimming! The dress below is made from Nani Iro's Waltz in turquoise with lime cotton trim. 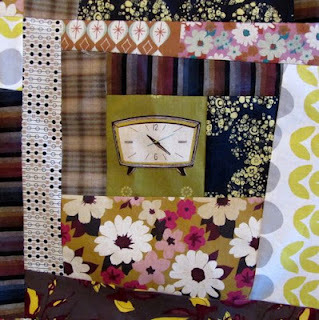 This intermediate class is scheduled for two dates: Fri. October 5th and Sat. December 1st. 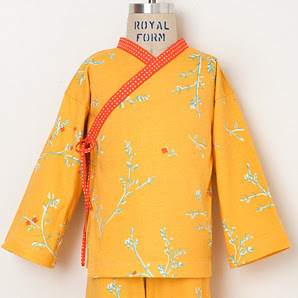 For The Kimono Kid, Rebecca will be teaching this adorable kimono style pajama top from an Oliver + S pattern! 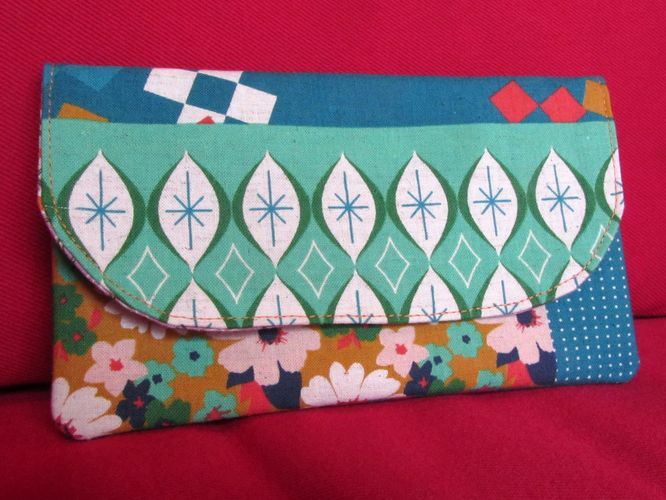 With all the super-cute Ed Emberly fabrics from Cloud9 in the shop, there's no lack of choice for the main fabric. This top will fit 6 – 12 months (chest: 19”) through size 8 (chest 26 ½”), and the class will teach you how to sew the band smoothly and how to navigate inset corners. The two-session class is offered twice this semester: Sun. October 21st and Mon. December 3rd. 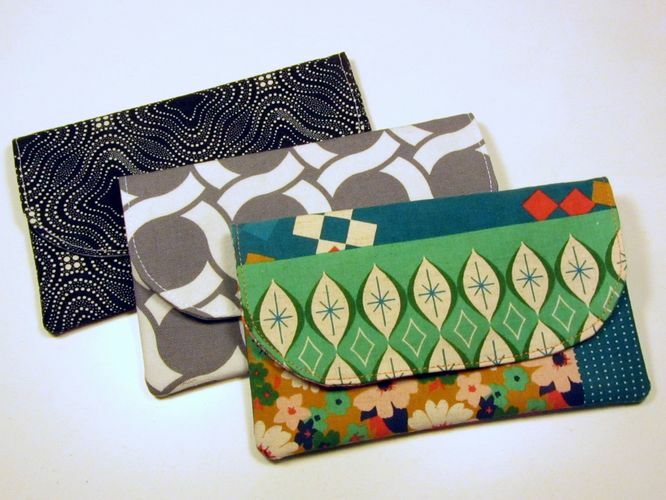 We are thrilled to welcome Jenny Hart of Sublime Stitching fame to teach here at Sew L.A.! 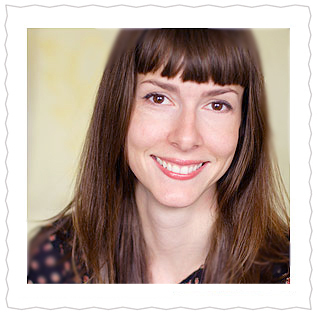 Jenny's fame has been spread far and wide as she takes the embroidery world by storm with her brilliant designs. She's teaching three intro classes this semester - with all the supplies you need included in the class fee - and in December we'll be offering a project class for everyone who has taken the intro class already. 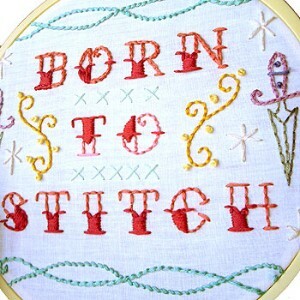 Intro to Embroidery is scheduled for Sat. October 13th, Weds. November 14th and Sat. December 1st. 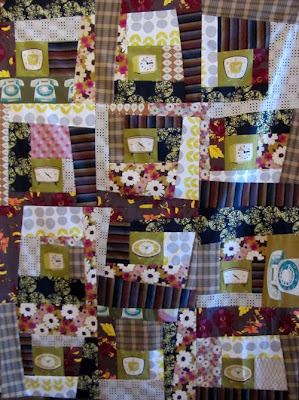 Devon will be teaching the Liberated Log Cabin quilt top class, which takes the traditional piecing method and skews it just enough to make it really interesting! You can pick a fabric to use as a central theme, then mix & match your other fabrics from there. The class will create a 40 x 54" quilt top, and is only offered once this time around, starting Sun. October 7th. 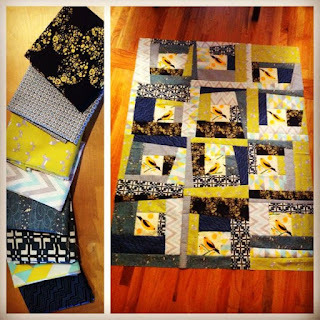 It's open to anyone who has taken our Quilt Making Basics class or who has similar experience! 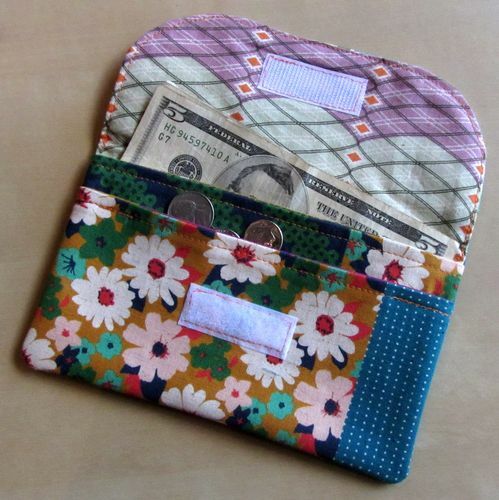 Lastly, I'm introducing a new Sew L.A. pattern & class this semester, the One Day Wallet! It's a quick and easy project that allows you to utilize some of the gorgeous prints we currently have in stock. It's a second level beginner class (you only need one other beginner class before this one), and it's offered on Sat. October 6th, Sat. November 24th, and Weds. December 19th.